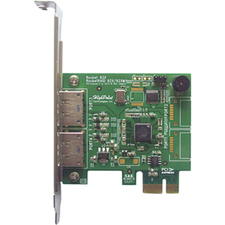 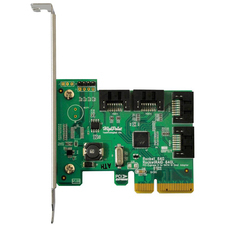 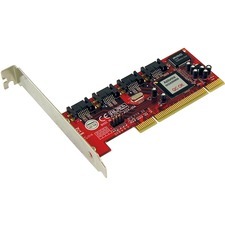 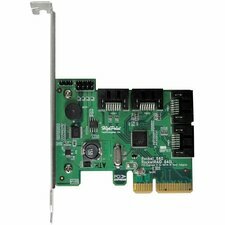 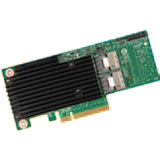 The RocketRAID 2722 is two external ports SAS/SATA 6Gb/s RAID host adapters. 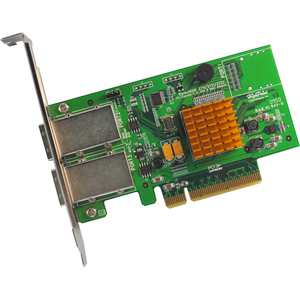 Utilizing a point-to-point connectivity architecture in addition to PCI-Express 2.0 x8 lane speed maximizes performance support up to 4000MB/s. 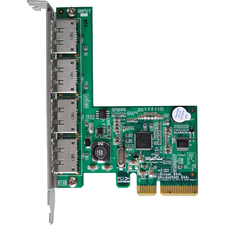 Doubling the performance eliminates the bottleneck from previous PCI-E generations to support today's fastest storage devices such as (SAS , SSD).